Richard L. Thies | Webber & Thies, P.C. The breadth of Richard Thies’s practice mirrors the wide range of specialized legal services Webber & Thies provides to its clients. From the beginning of his practice, he has given personal advice and consultation to individual clients in areas such as financial planning, estates, trusts, wills and personal business affairs. Mr. Thies has represented and created sole proprietorships, partnerships, and corporations, as well as not-for-profit and tax-exempt organizations and trusts. In the field of labor relations, he has negotiated labor management contracts, handled grievance hearings, NLRB representation cases and employment discrimination cases. His litigation experience is extensive in the fields of complex commercial litigation, personal injury and family law. In the area of communications law, he has represented clients in libel and slander cases, and in cases involving first amendment issues. Mr. Thies has practiced extensively in the area of banking law, including formation of banks, bank purchases and sales, and other bank operation matters. He has represented clients in radio station purchases and sales, newspaper purchases and sales, and the day-to-day legal representation of newspapers and radio stations, as well as cable television entities. In the field of real estate law, he has represented developers of a number of subdivisions, condominiums, and shopping centers. He has practiced health care law, including the representation of research entities, medical practitioners, and medical support service entities. His practice in environmental law matters includes underground and above ground storage tank cases, environmental surveys, and matters involving remedial action and clean-up. Internationally, he has negotiated in the Peoples Republic of China on behalf of American clients conducting business in China. Mr. Thies is a member of the Illinois State Bar Association (President, 1986-1987), American Bar Association (Illinois State Delegate; Board of Governors; House of Delegates; Chair, Senior Lawyer Division; American Bar Foundation Board; Chair, Fellows of the American Bar Foundation; Board and Chair, American Bar Association Retirement Funds), American Law Institute, Bar Association of the Seventh Federal Circuit, Champaign County Bar Association, Chicago Bar Association, Illinois Trial Lawyers Association, is one of the three original incorporators of Attorney’s Title Guaranty Fund of Illinois, and is a co-founder of the Bar Association of the Central and Southern Federal Districts of Illinois. 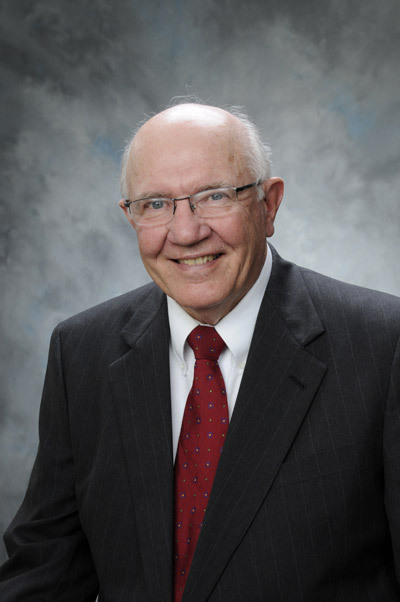 In 2005, Mr. Thies was the recipient of the Illinois State Bar Associations highest honor: The Award of Merit. Ten years later, he received the prestigious “Lincoln the Lawyer” Award from The Abraham Lincoln Association. Mr. Thies is a member of the President’s Council of the University of Illinois Foundation; Dean’s Club of the University of Illinois College of Law; life member of the University of Illinois Alumni Association, and on four occasions has served on the Alumni Association’s Trustee Selection Committee; service as President of the Champaign-Urbana Kiwanis Club and the Urbana Association of Commerce; Chairman of the Citizens Advisory Board of the Urbana School Board and the Salvation Army Advisory Board. He is a past member of Urbana Park Board, the Champaign-Urbana Symphony Board, and the Boards of the National Academy of Arts and the Champaign-Urbana Urban League. Mr. Thies is an active member and elder of the First Presbyterian Church of Urbana.